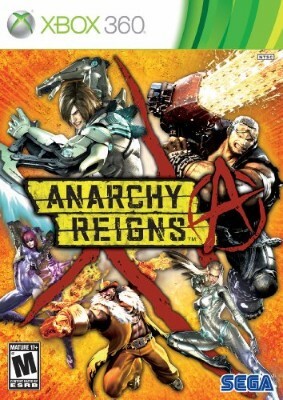 Anarchy Reigns (Microsoft Xbox 360, 2013) Complete. Tested. Works.